Creating a website isn’t all that difficult, but usually, a lot of questions pop up along the way. 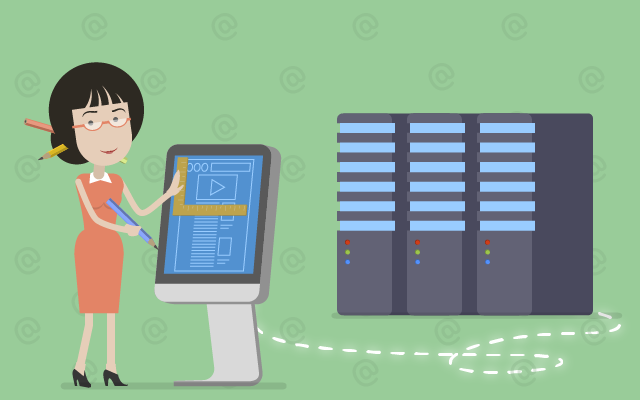 One of the most common questions you might encounter is related to web hosting. Who will you choose as your provider? Do you want shared or VPS hosting? Do you want a CDN (content delivery network)? These are all confusing questions when hearing them for the first time, so you will not feel comfortable just answering them immediately. firstsiteguide have created an infographic that is able to give you a clear overview of everything you need to know related to web hosting. Here users understand everything related to web design and web hosting, and to help them create an online corner they will cherish.